Following the massive success of Avatar the Last Air Bender, the series creators are launching The Dragon Prince on Netflix September 14th. 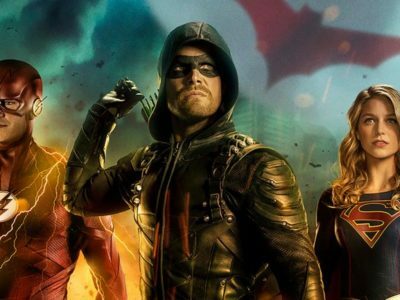 All The Details So Far On The CW’s Epic Multiverse DC Crossover and Batwoman Introduction! 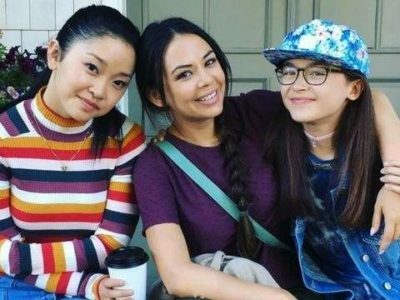 The CW’s DC Multiverse crossover is coming into closer focus. 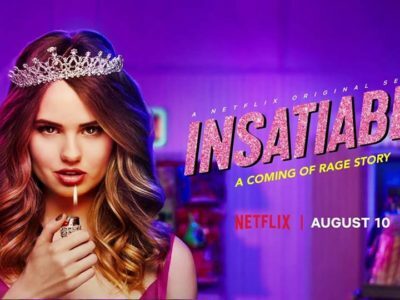 Netflix’s new series Insatiable is…..